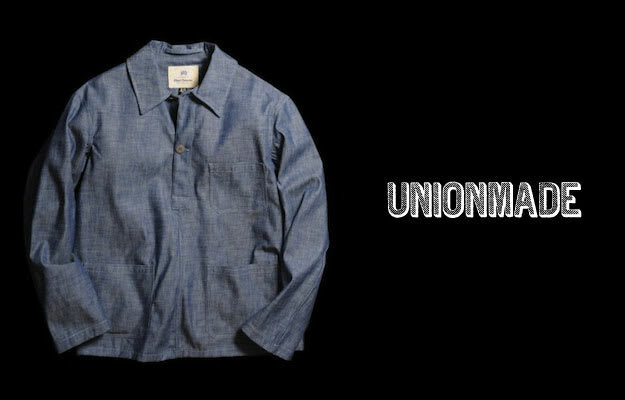 I know we just shouted out Nigel Cabourn&apos;s Marine shirt last week but rifling through the entirety of the offerings, we HAVE to turn your attention to the rest of the NC gear that Unionmade is peddling. The denim jacket and chinos are incredible. Unfortunately for those of us on the east side of the country, the entire shipment isn&apos;t available online yet but if you&apos;re in the SF area, stop by the store and shop the new collection and stalk the blog for updates on availability.